How High Is High, How Posh Is Posh? In Rosslyn, The Waterview Is The Answer. 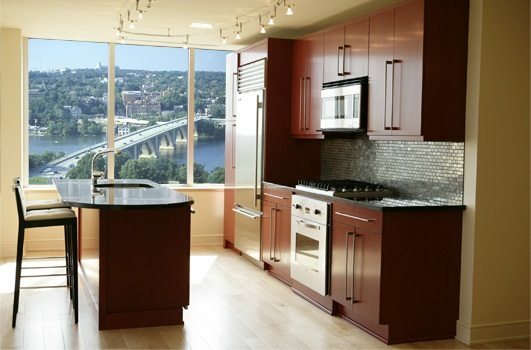 Stretching to heights twice the legal limit in DC, The Waterview penthouses and luxury condominiums offer stunning views of the Potomac, Key Bridge and the monuments of Washington through floor-to-ceiling windows high above Arlington’s Rosslyn neighborhood. 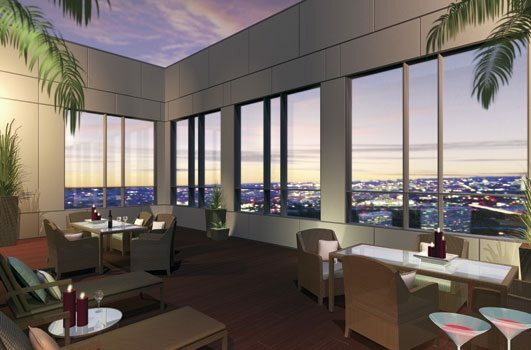 What’s more, the building’s jaw-dropping 31st floor observation deck is replete with lounges, fireplaces and dining areas where residents enjoy panoramic views of the city while the elegant Le Meridien Arlington Hotel awaits below. In fact, The Waterview is one of my three selections in The It Buildings for Best Views. The Waterview complex was designed by the legendary architectural firm of Pei Cobb Freed & Partners — famed for The Pyramid at the Louvre, the Holocaust Museum in DC, the United States Air Force Memorial in Arlington, The National Constitution Center in Philadelphia and dozens of landmark structures around the globe. Over the last year, The Waterview has been the scene of buyer excitement and seller activity on a grand scale. In April, a magnificent 3 bedroom, 3-1/2 bath penthouse occupying 2,165 square feet on the 24th floor sold for $1,900,000. Unit 2008 — is under contract for $869,000, setting a new high for price per square foot for a non-penthouse unit. It’s also the first 2-bedroom unit in The Waterview to sell in the resale market. I showed the Waterview Penthouse 2801 and at $3,600,000 it’s incredible. The views are all along three sides of the building including the living room, guest bedroom and master bedroom looking directly on the Potomac River, the monuments, and all the way down to National Airport. WOW is the word for that one! 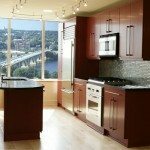 Located above the Le Meridien Arlington Hotel, Waterview homes have luxurious finishes including Viking and Subzero appliances, gourmet kitchens and marble baths. Building amenities include room service from the hotel, 24/7 concierge, garage parking and a rooftop terrace. With spa and pampering services at your fingertips, you’ll enjoy the luxury of having it all in-building and at your doorstep. 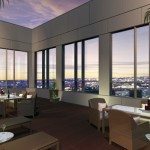 Also in Rosslyn, Turnberry Tower and The Odyssey offer high-end amenities and luxuries. 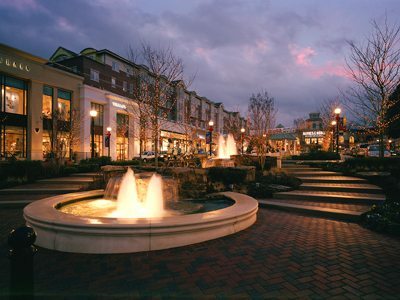 Across the Potomac, elegant living is available in Georgetown at The Ritz Carlton Georgetown and 3303 Water Street. In the West End, buildings of note include The Ritz Carlton West End and 22 West. 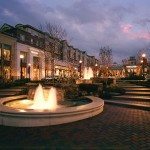 For more information about The Waterview or to discuss buying or selling a luxury property in the Capital Region, contact Jeff Wilson at your convenience.